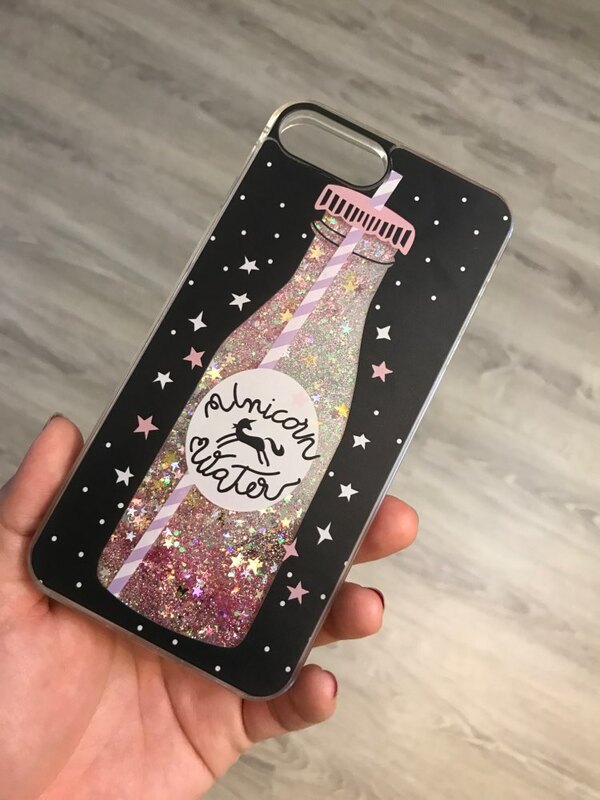 The Cute Animals Club GlitterArmor Liquid Glitter iPhone Case is THE phone case to get for girls who love glitter, and girls who love their iPhones. These mesmerizing liquid glitter iPhone cases will keep you feeling pretty even when your days are… not so pretty. Perfect fit for compatible iPhone models. All interface ports and buttons available for direct use. 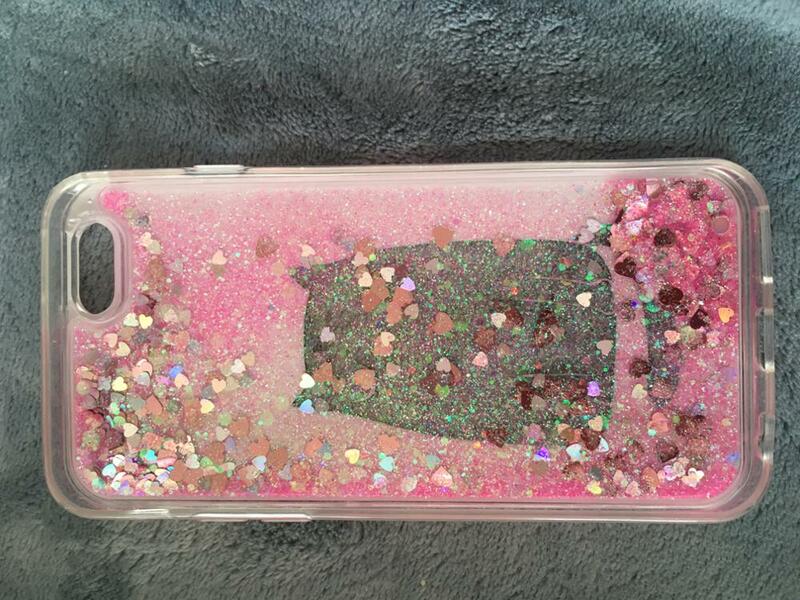 The thin and flexible casing contains liquid glitter. Turn the case and watch the glitter swim like snow in a snow globe. Ultra slim and lightweight design, so your phone remains comfortable in your hands. Anti-skid and drop-resistant, to help you take those selfies without dropping your phone in the sink. Fingerprint and dust resistant, so your phone remains the pretty glittery object it’s supposed to be. 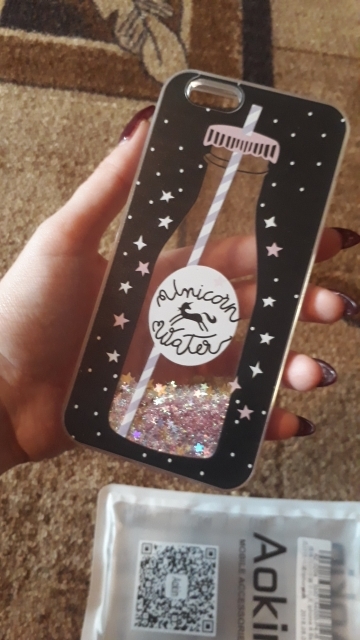 I’m in love with this case like I would definitely recommend this for others .the store was really nice and I would definitely shop from u again thanks !!!!! delivery fast, brought home straight! case cool, recommend! ukraine riding in case, it have such as the picture bright store if подумала видела етот case to live it stands or to buy!!! обалденный. звёздочки shimmer котика inside. all was very well packed. very good case! really, all good whole all! advice!!! “залипательный” super cool. walking long slightly larger month. but it’s cost) case chunky pretty, somewhere in thickness thickness 3/4 6 s nearly two increased phone so. themselves with small problem was just case. i have been in пятнышки small camera. связалась store i returned 1 $, in order to fit coppers with standing case is only 3 $. and by the way, couple of days after, пропали from friction surface stains. high quality case!!! to all! not думала, so that can be good. back of plastic material, not царапанная, print perfect, no no. sequins such as the picture (slightly lighter ou can) flanked insert from hard silicone. лёг perfect, breadth breadth fit in all the buttons. say is the lucky with confidence, i only заказывала. quality is excellent, looks exactly like the photo store. and fast shipping, track all trackable way. case girls are good thickness is only 3-4mm thick, because of this is become heavier. mill повністю відповідає case photo замовлення прийшло дуже швидко, 15 днів. * about придає phone ємності, але виглядає досить акуратно. good, match. tight only take off. 5 day order sent. москву дошел but very fast, in about 2 week. case as the photo, very cool. thank you, to all! case classy. three weeks about riding. track отслеживался. this order to store. recommend. come case fast! very quality and beautiful. beautiful shimmer glitter. Чехол очень классный и качественный. Только шёл долго. А так всё очень хорошо! It’s a beautiful case , I love it . The delivery wasn’t long . Thank you! satisfied order! high quality case, beautiful, very thick, not застревают sequins, переливается class! 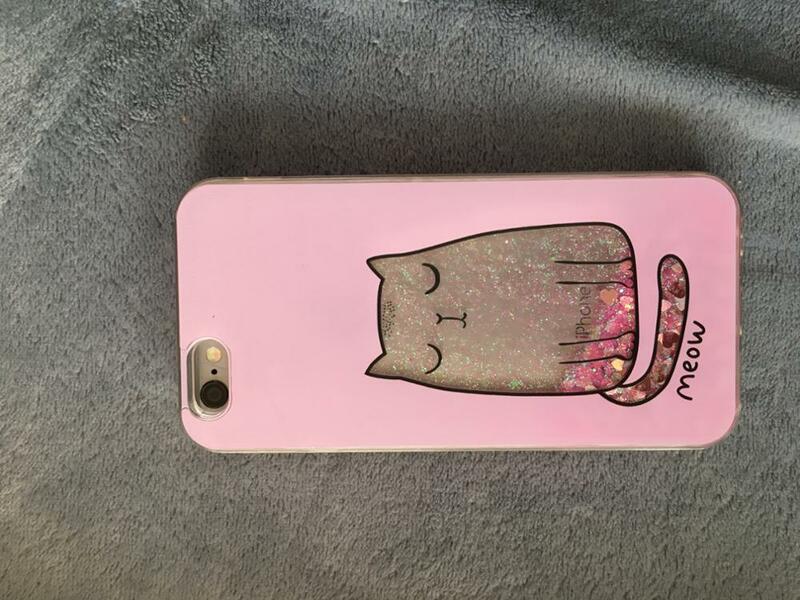 beautiful оооочень case, same order recommend to everyone! Very beautiful case! Looks exactly as in the picture. 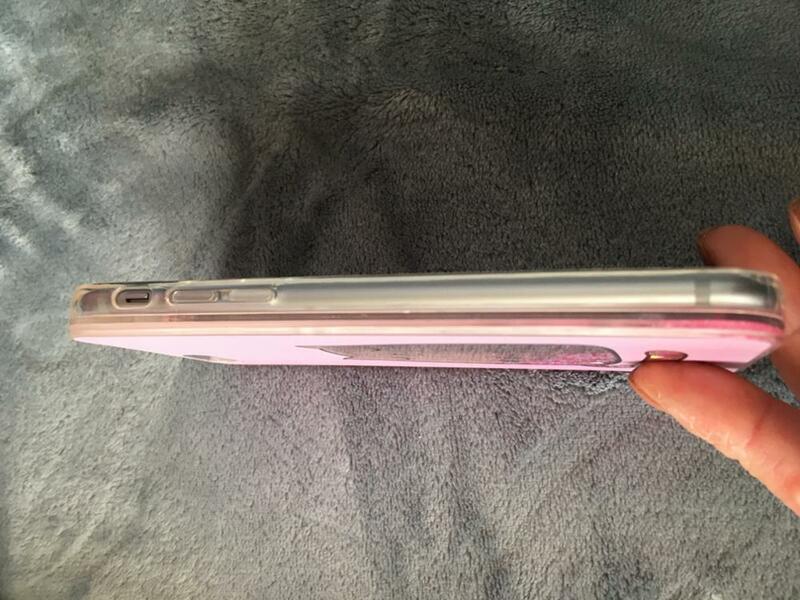 The only thing is that it is a tiny bit bulky, makes the phone thicker, but I think I can live with it ) and it’s bit easy to get the phone out of the case, which is good, it won’t just fall out. All in all highly recommended! 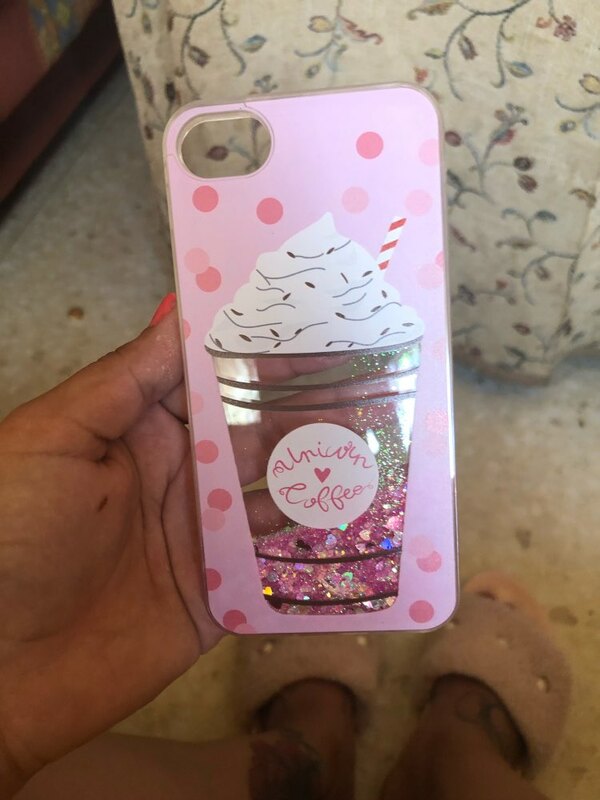 girls sequins pamper yourself looking case to you. qualitative, fully compliant with picture. утолщает sure your iphone, cute but потраченных worth your money. The case looks amazing, just like the picture. Also came earlier than estimated. This phone case is so cute and perfect. dear! to store thank you for i made it happy! it is 9 days! shipped all is excellent, without any scratch and crack! phone оооочень beautiful! even more beautiful than the picture! very cool! seller for the благодарна very fast delivery! отслеживалась parcel just, very comfortable! in general, thank you so much! order more’ll in this shop, невероятен it! Shipping 13 days. Packed well! Very much!!! Perfect fits great and quality very good! Commodity went for a month. Well packed. Quality is excellent, the photo. Chic cheholchik! Make It for 2 weeks to Moscow! Made very good! Pleasing to the eye! Thank you very much! cheholchik arrived very quickly for 12 days to Moscow. good quality all in the photo, the only thing he stout. and very recommend!!! track to track, Case No smell and well packed! To Australia goods came in two weeks. The picture is exactly corresponds to boot. Very satisfied, we will order more. Case 100% the same as the description! Very cool! I happy and very happy! Bright, fun and no defects. Order went month Krym. Great cover, sidewall silicone, back plastic, was in its original packaging. Reached 2 weeks when choosing the shipping fee, store very helpful! Will order more from this seller. Beautiful cover, without damage, reached or fast or slow. Very beautiful case, the tight silicone print quality, come quickly. On and off easily. Buy happy! Great cover. Fast shipping. Recommend store. Come quickly. Seller in polite conversation. The Case is very beautiful and interesting. Only the bad smell, but think it erode over time. IN general, I’m happy, thank you! Very well packed, come quickly. Size fit. Ever super nice!! of hardcover binding with side silicone. perfect communication with the store, Fast shipping. thanks seller!! To Lower Novgoroda case come in a month. For iPhone 7 fit. Come packaged with pupyrkoy, never cracked. Very cool. The back wall cover thick due to being in her fluid and sequin. Seller recommend, goods are sent to the quality and delivery of complaints. Case come quickly, A, I am happy.